On December 6, 2017, Halifax, Nova Scotia, will commemorate the one hundred anniversary of the Halifax Explosion. More than two thousand people were killed and another nine thousand were injured from the biggest man-made explosion of its time. 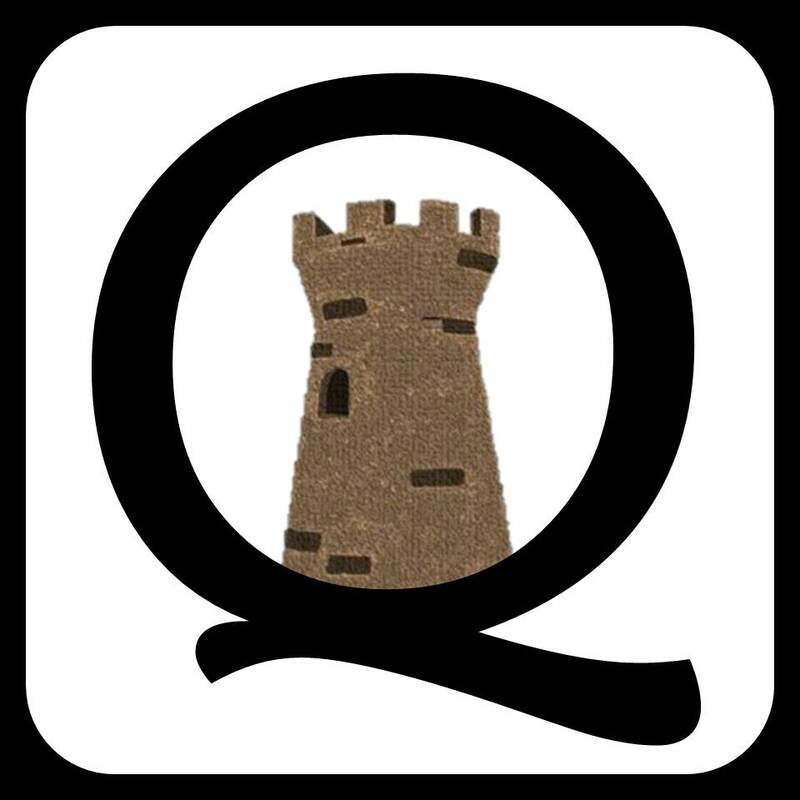 To pay tribute to the many victims, survivors and heroes who emerged from the disaster, Quarter Castle Publishing will publish a collection of fictional short stories set at that time. 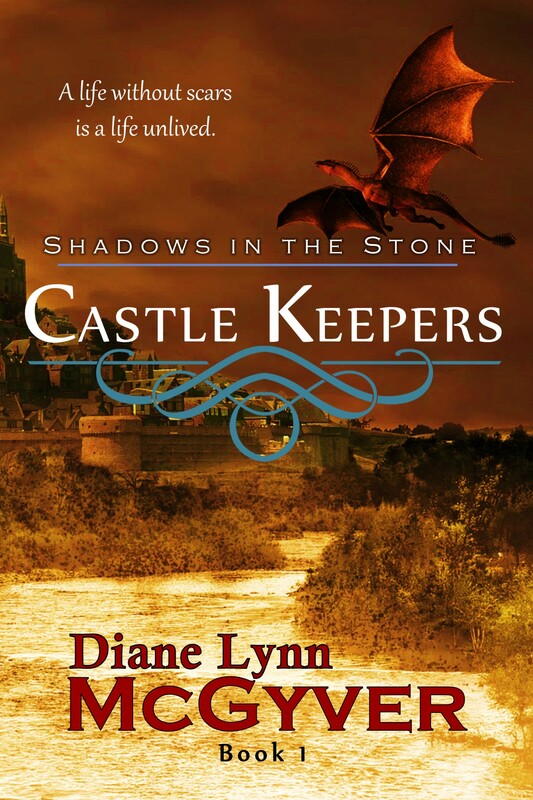 Stories can be set immediately before the explosion, during it or in the aftermath. The call for submissions will close March 31, 2017. 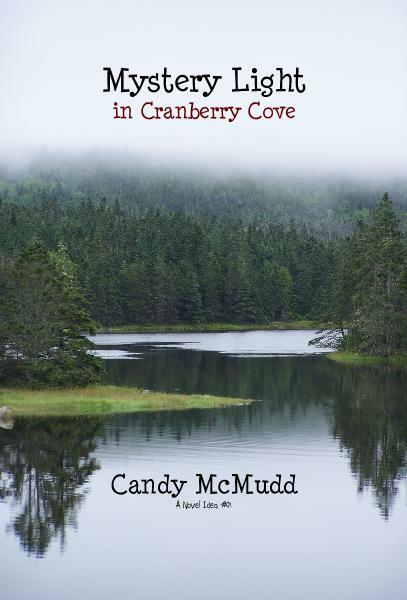 It is open to authors who live in Atlantic Canada. 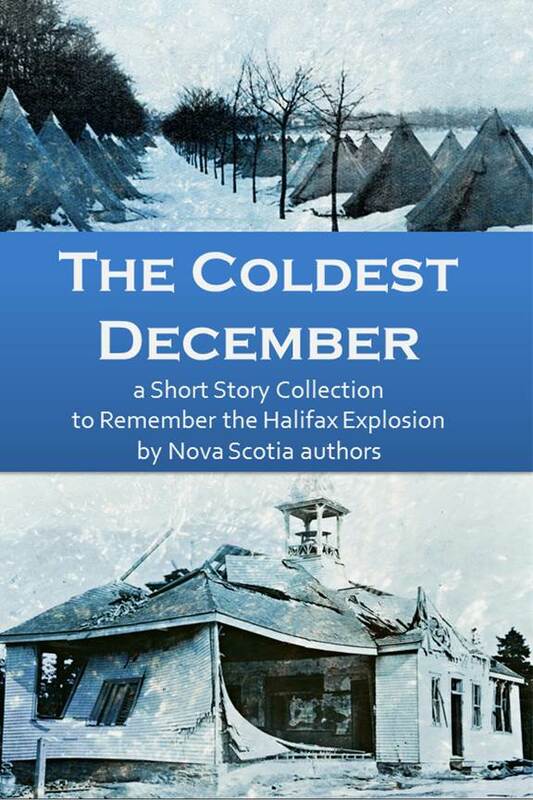 To learn more details of this unique short story collection project and to see how you can submit your story, visit Halifax Explosion Short Story Collection under Submissions. Over the next several months, we’ll share information on the explosion and the effects on the twin cities of Halifax and Dartmouth. We’ll also post updates on the call for submissions.